Our patient L. A. (16 years old) from Russia was diagnosed with a dentofacial deformity. He had been suffering from undergrowth, disproportion and asymmetry of the jaws. After detaily analysis before the surgery our aesthetic plastic surgeon determined the most appropriate orthognathic surgical options for the patient. Corrective jaw (orthognathic) surgery carried out successfully. During the surgery to repositioning of the jaw fragments precision bone cuts (osteotomies) has been done and fixed using the bone screws and plates.After the surgery jaw joint function, chewing ability, speech, breathing, sleep apnea, facial aesthetics of the patient improved significantly. 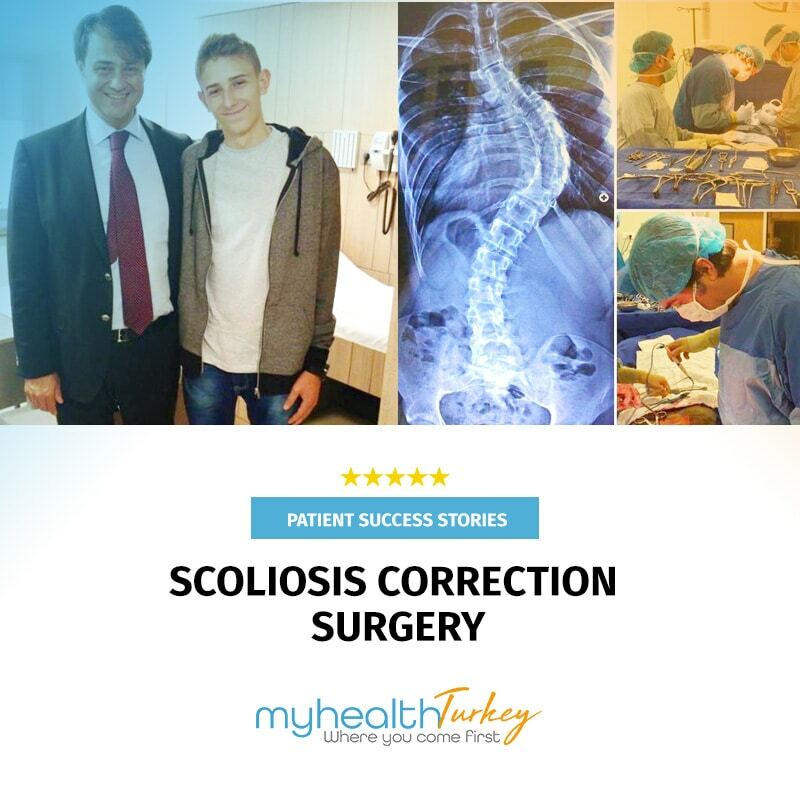 He didn’t faced any problem during the surgery or side effects after the procedure. On the 7th day after completing the treatment our patient return to Russia. 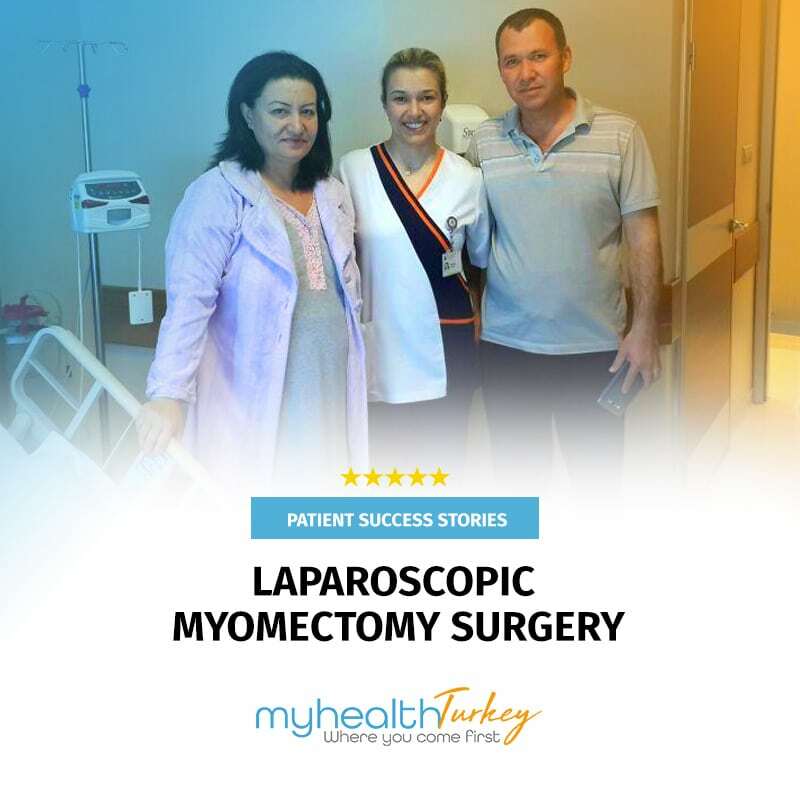 Our patient and his family are extremely happy with the result of the surgery.